Posted on December 17, 2013 by ellen waldren •	Bookmark the permalink. About ellen waldrenhttps://ellenwaldrenblog.wordpress.comI am a calligraphy and lettering artist and have been developing my skills for many years. I live in Kent on the Romney Marsh with my family and my naughty dog, Francesca, I am often at my drawing board creating new designs. I love trying out new techniques to constantly push the boundaries of my work. I have tried all kinds of surfaces, and have written on furniture, fabric, tiles and even walls! Nothing is safe. 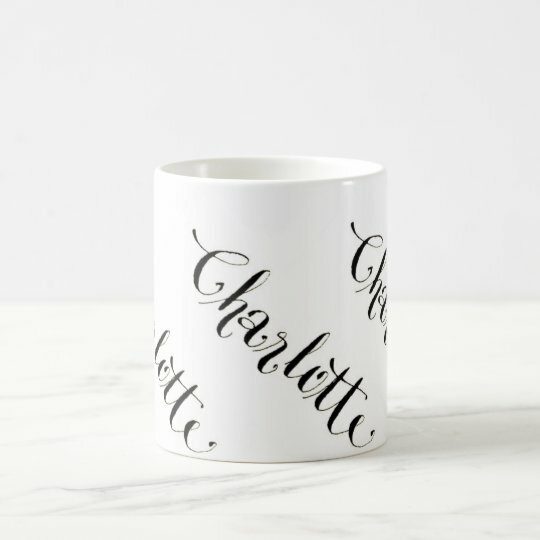 I am currently applying my lettering to bone china in order to create unique pieces. I have started with William Shakespeare and am using his words to adorn the mugs, plates and bowls.